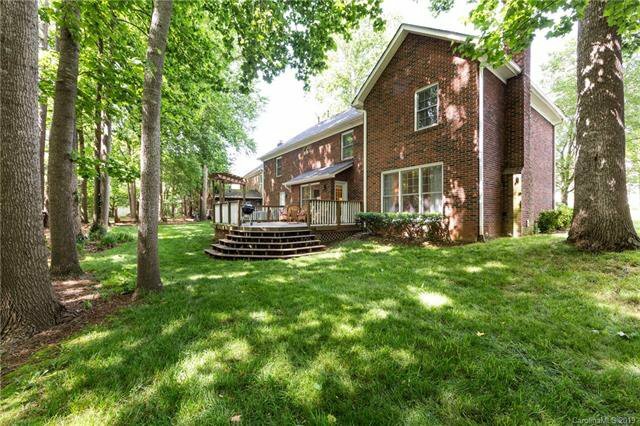 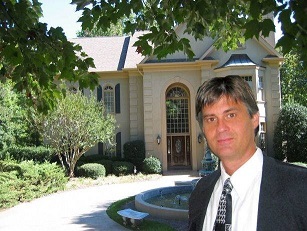 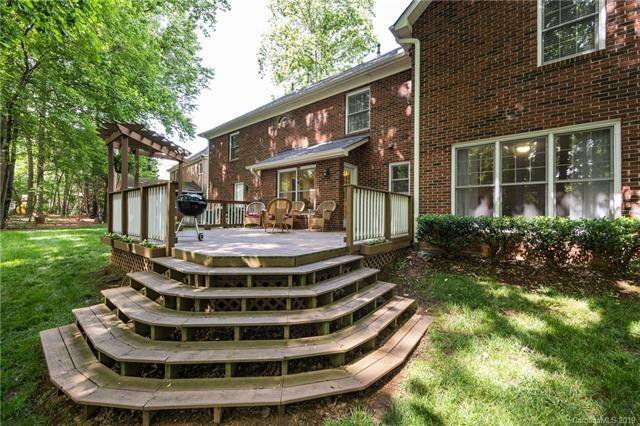 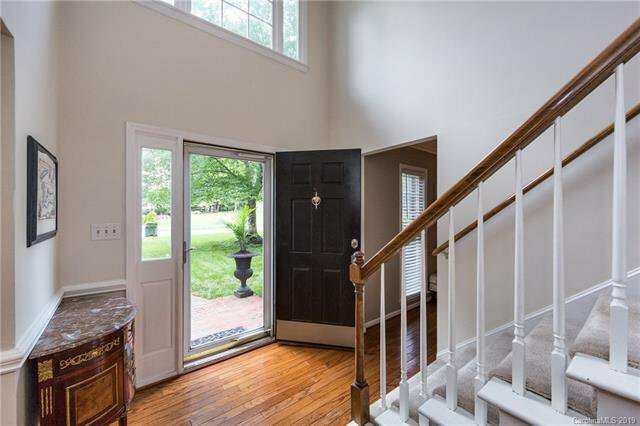 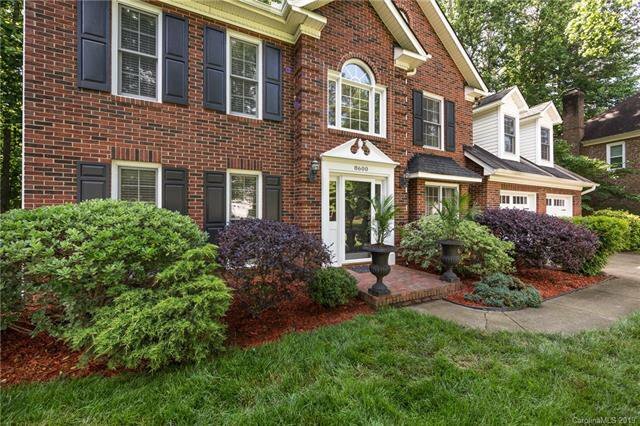 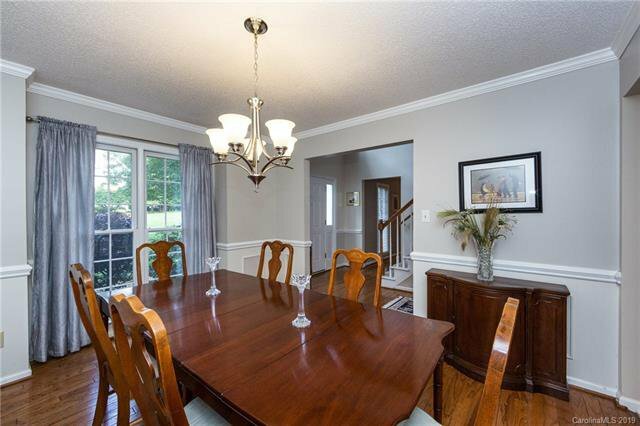 Beautiful CEDARFIELD full brick, 5 bedroom home with tons of curb appeal! 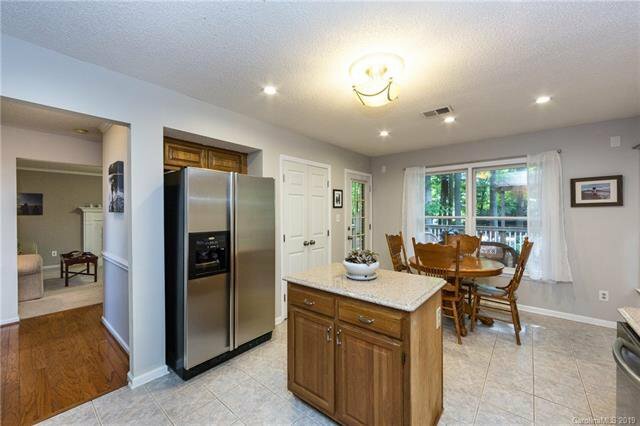 The main floor boasts a living room, large dining room that leads to the open kitchen with corian countertops, tile flooring and stain steel appliances with a breakfast area. 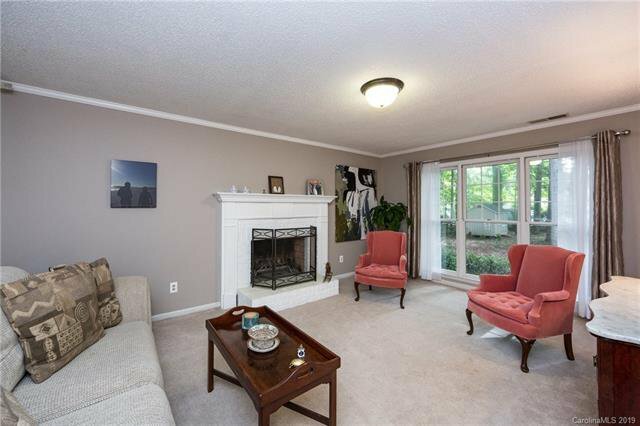 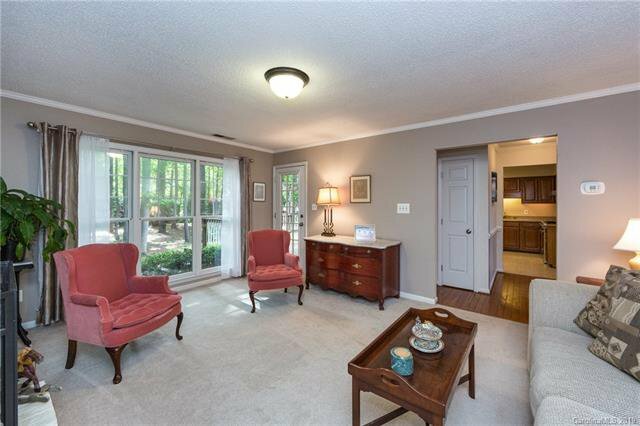 Great room with wood burning fireplace with large windows overlooking the beautifully landscaped large flat backyard. 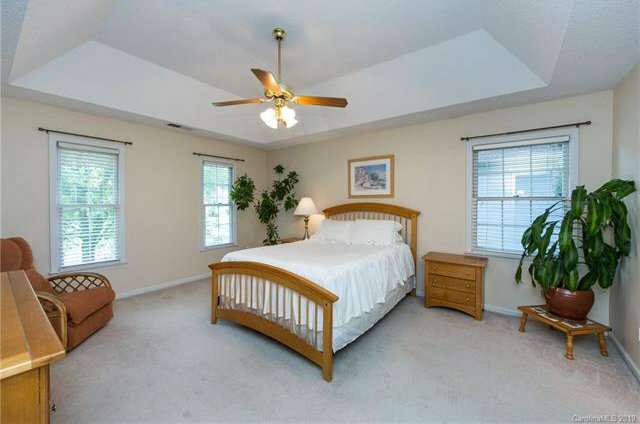 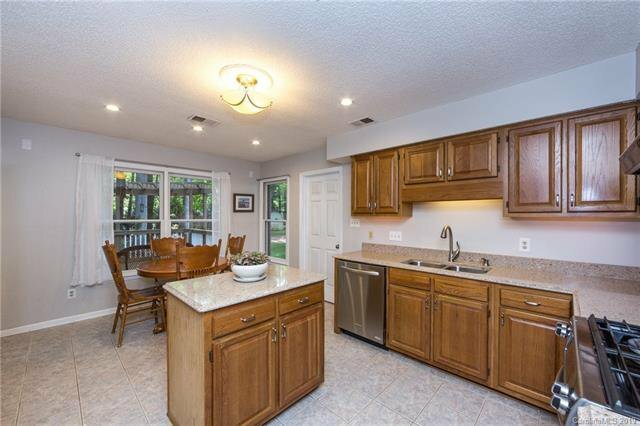 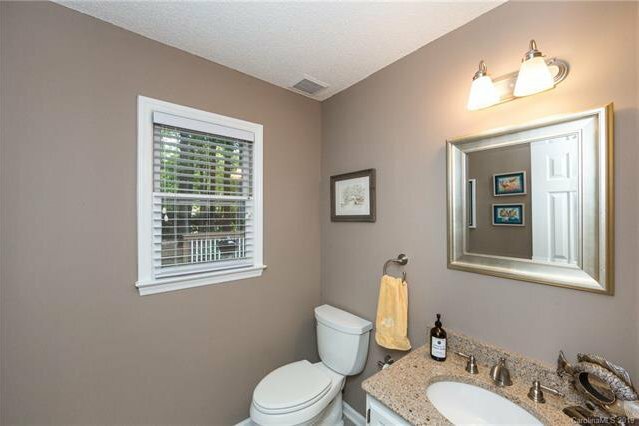 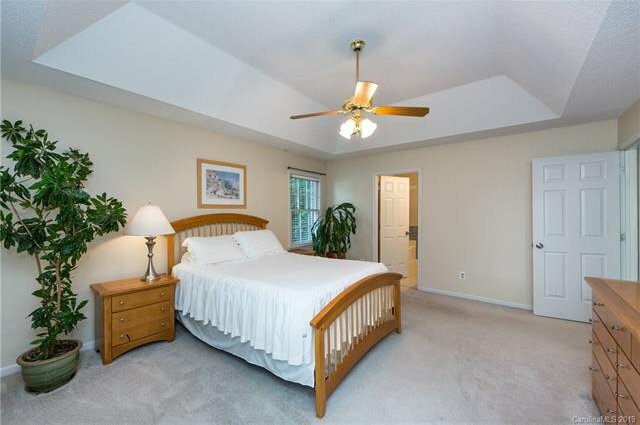 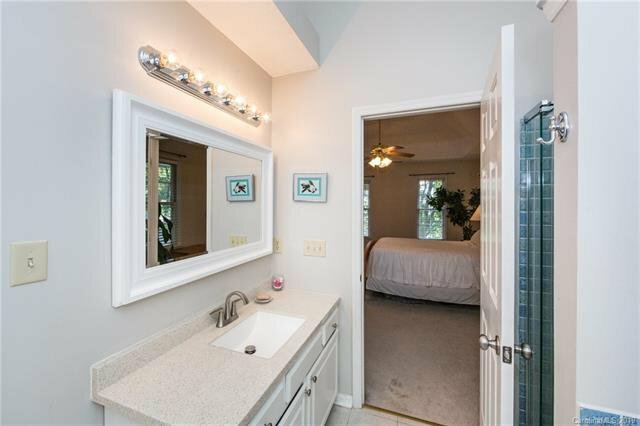 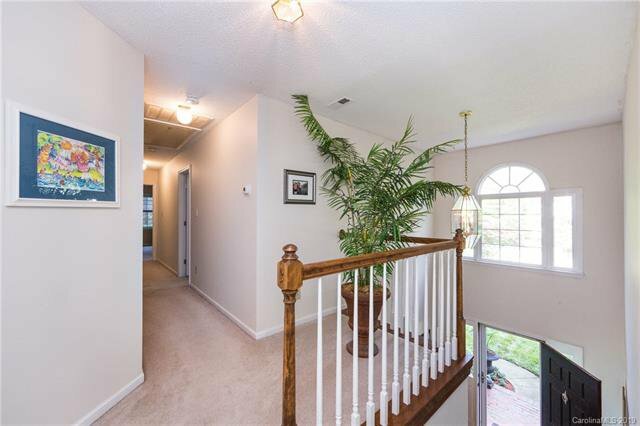 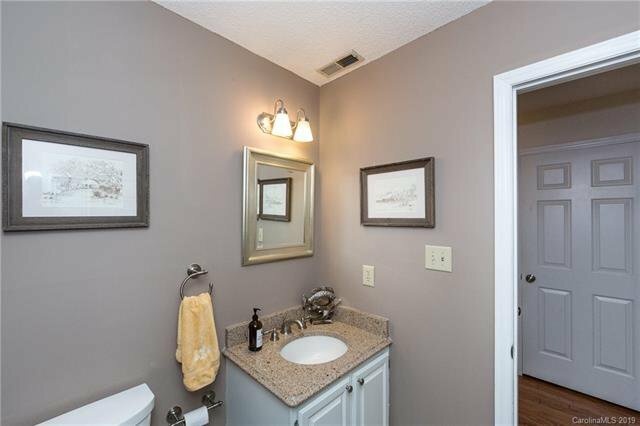 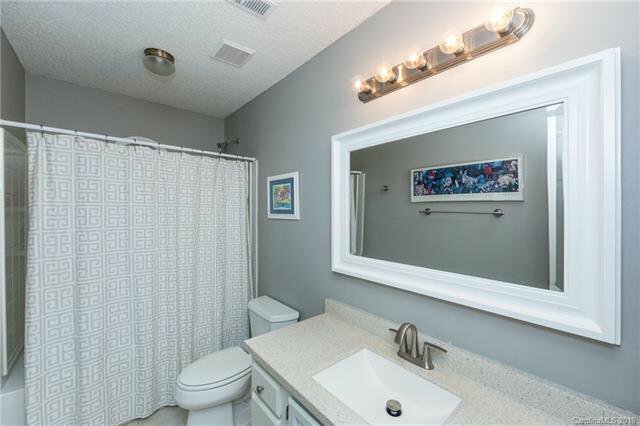 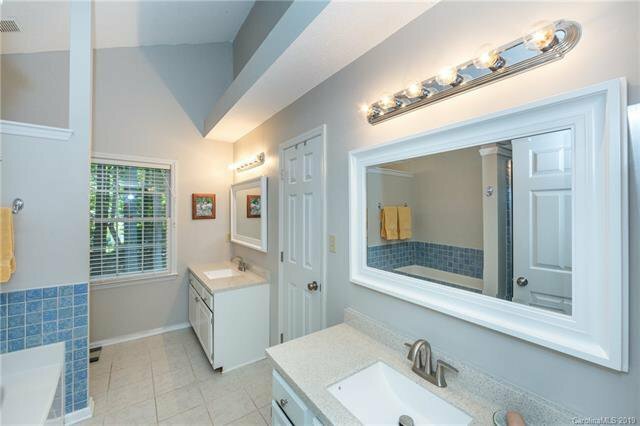 Upstairs you will find a large master suite with trey ceiling, an updated bathroom with dual sinks, garden tub and separate shower and large walk-in closet. 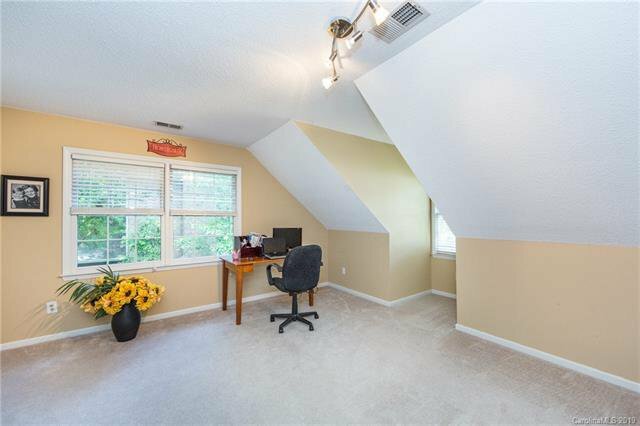 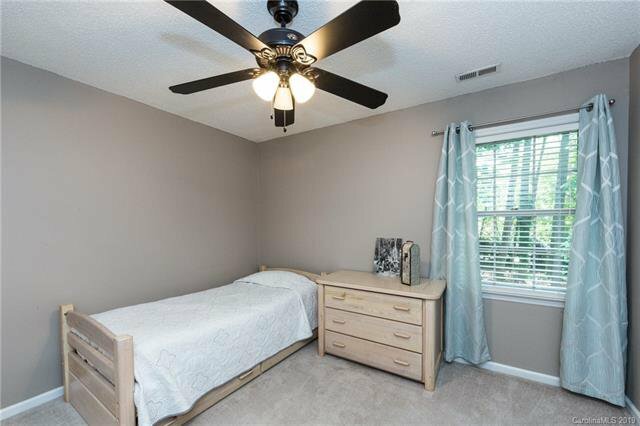 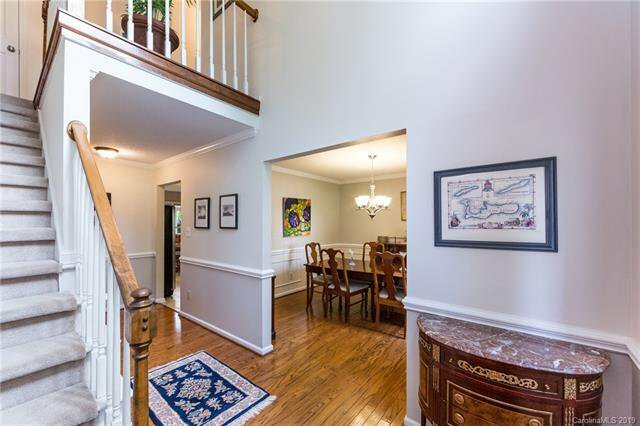 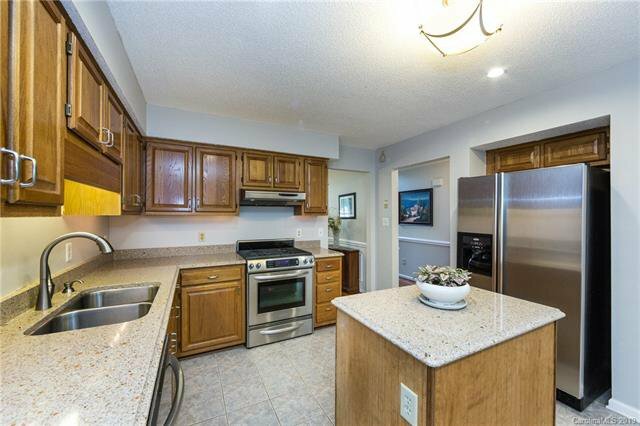 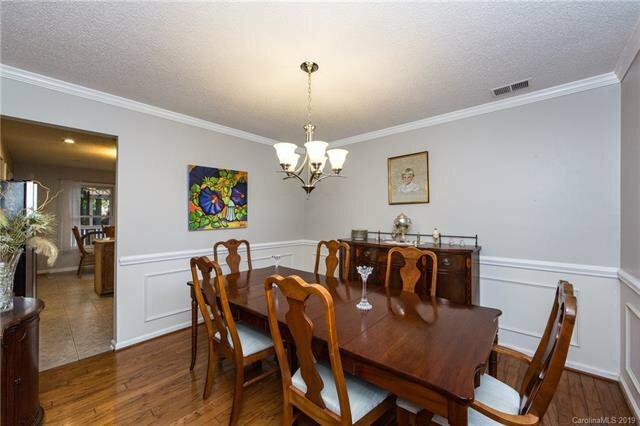 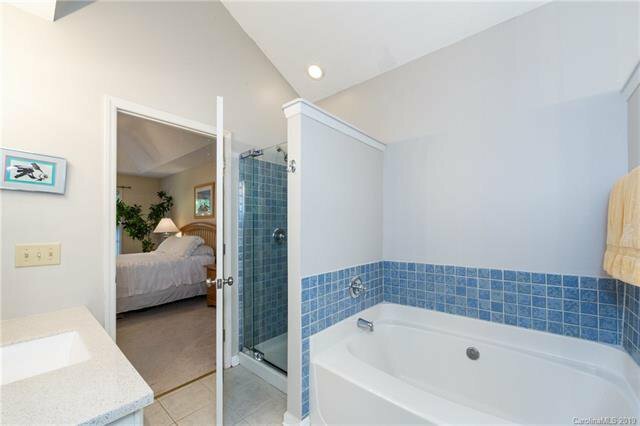 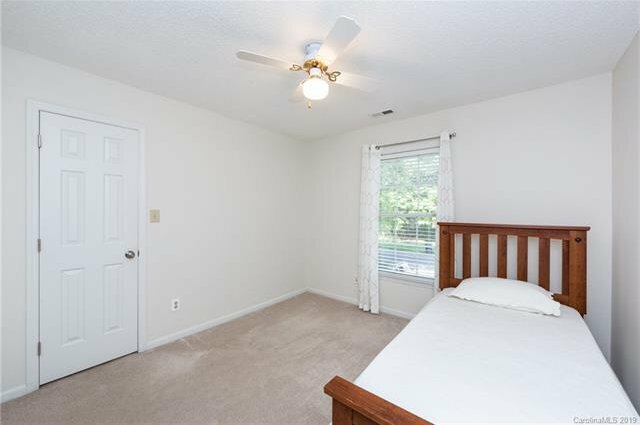 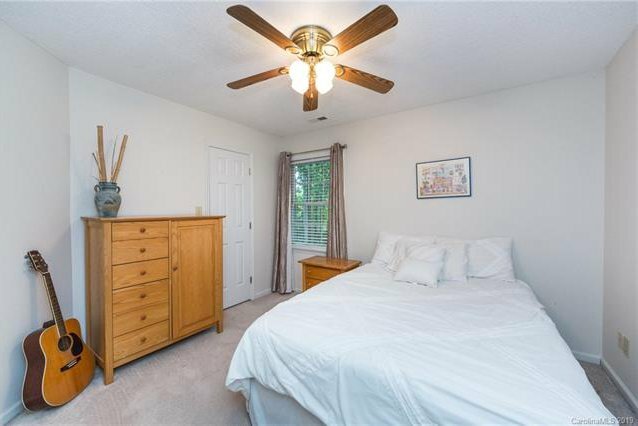 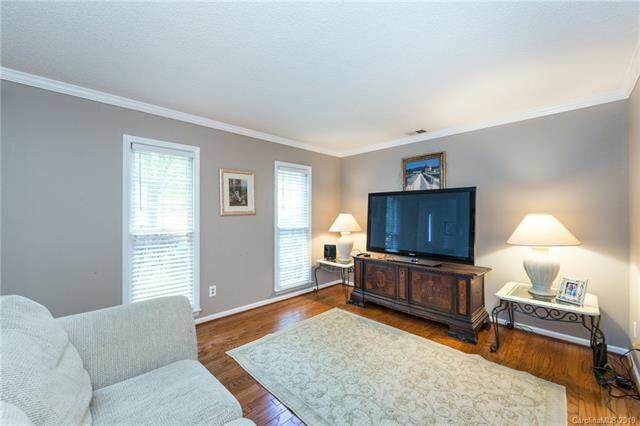 Four spacious bedrooms with large walk-in closets, 5th bedroom can also be used as a bonus room and full bathroom with updated vanity completes the second floor. 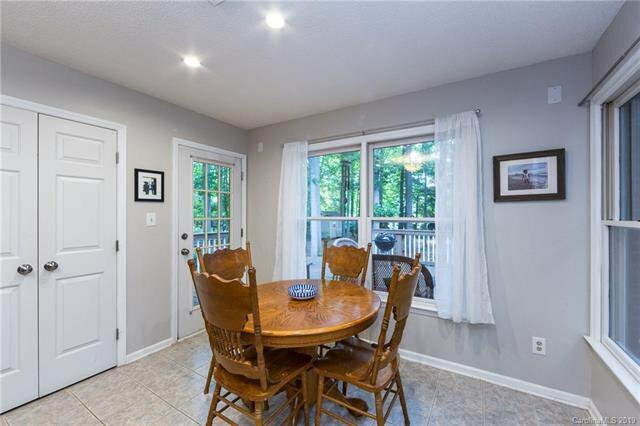 Large windows bring in natural sunlight throughout the house! 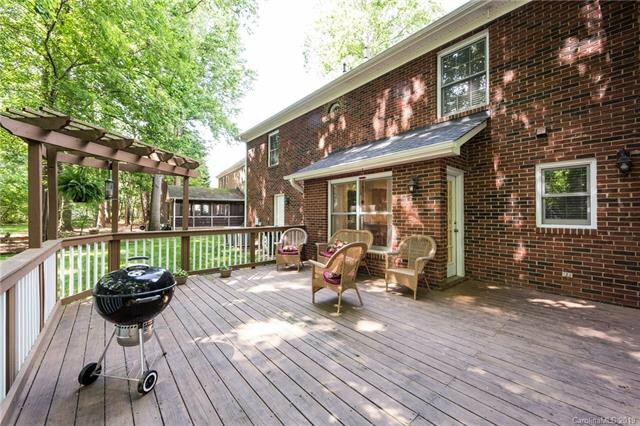 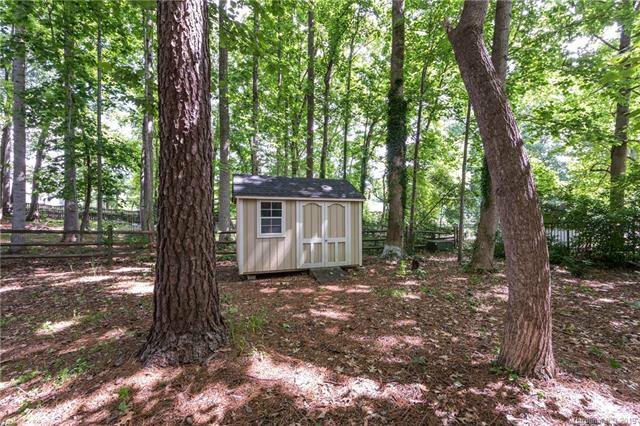 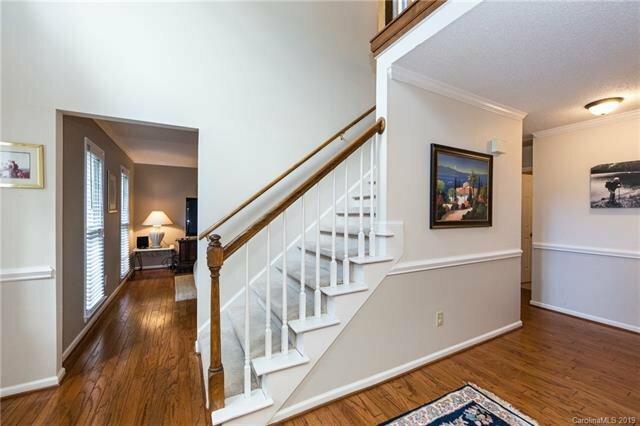 Enjoy sitting on the back deck or walking to the pool and club house or on the GREENWAY which can be accessed within the neighborhood! 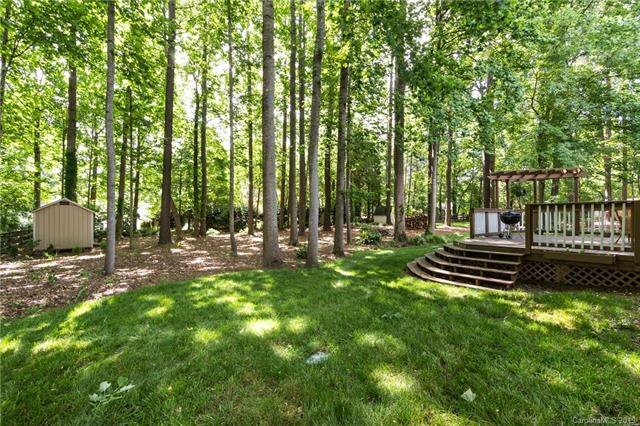 Irrigation system throughout entire yard!